No one wants to end life’s journey wondering: “Did my life count for something? Did I have a reason for being here?” Living a life of service to others, and seeing how lives are changed as a result, establishes the meaning and significance we all long for. Jesus is our greatest example of what it truly means to serve. 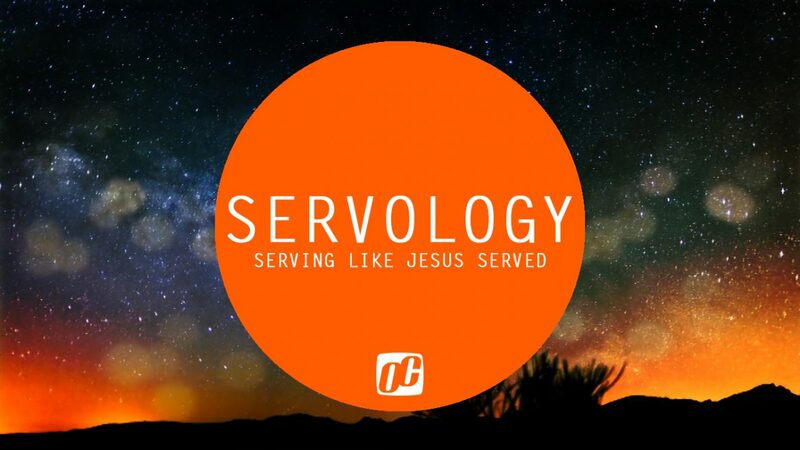 Join us as we discover our purpose and potential during our new series, Servology.